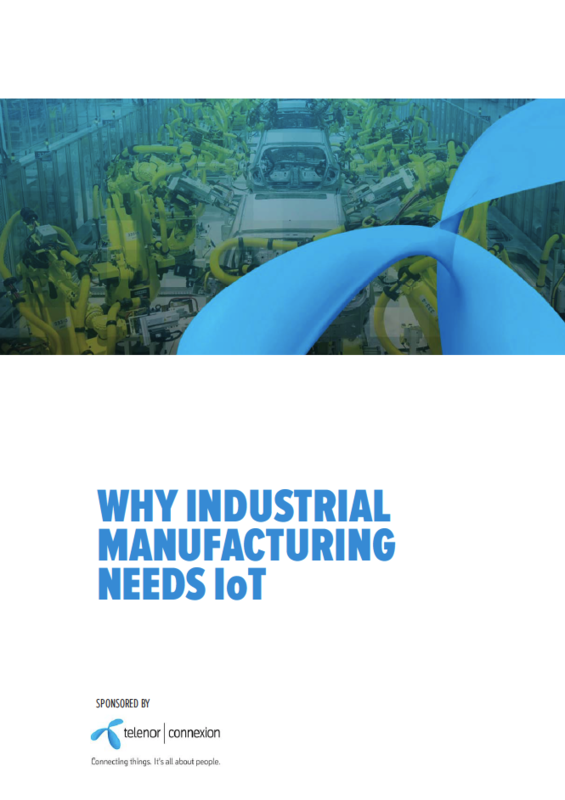 IoT is poised for massive growth in industrial manufacturing as organisations commit to the technology and the advantages it can provide. Download our IoT whitepaper to learn more! This whitepaper is produced in August, 2017.